TechLine Mfg. 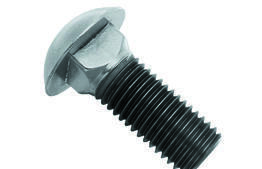 offers a wide array of fasteners for use with TechLine Mfg. 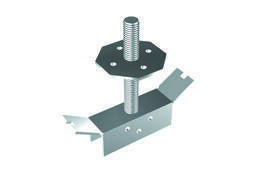 tray systems, tubing clamps, instrument stands, and strut products. For styles and sizes not noted, please contact TechLine Mfg.